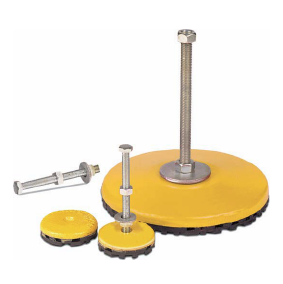 Provides moderate vibration isolation for all types of equipment and machinery. 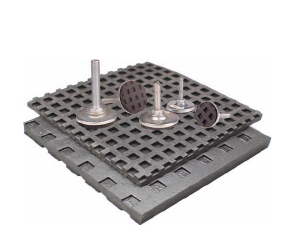 Supports and levels loads up to 25,000 lbs per mount. 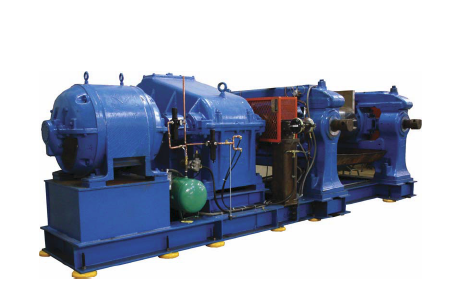 Meets OSHA requirements for anchoring machinery. Yes, please contact us for assistance in selecting the proper mount. 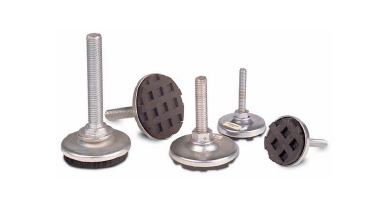 Yes, different pad material and thickness can be used to reduce vibration according to what is needed.